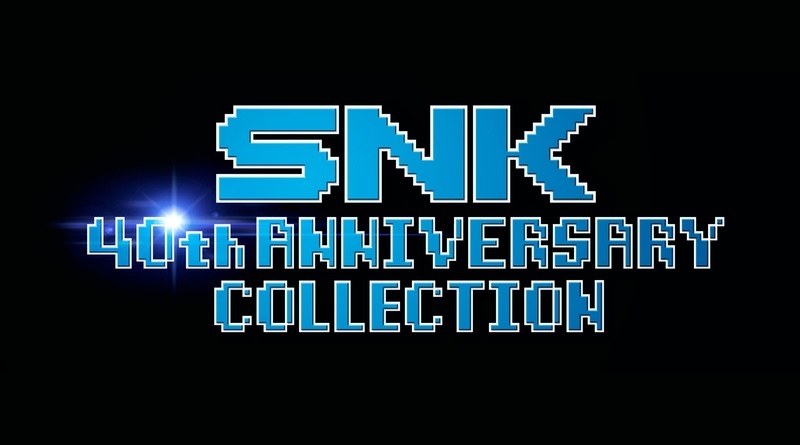 NIS America and SNK have been showcasing the various games that will appear on the upcoming Switch compilation of SNK 40th Anniversary Collection. This week we see the classic platform adventure games Athena and Psycho Soldier. Check out the footage below! The game arrives on November 13, 2018. The brilliant anthology of SNK classics in SNK 40th ANNIVERSARY COLLECTION arrives on Nintendo Switch November 13! Today, we’re excited to introduce SNK’s first traditional platform games, Athena and Psycho Soldier!